The charitable society Women for Women was founded in October 2012 by Ivana and Pavel Tykač, primarily to help mothers who find themselves in difficult circumstances that they are unable to solve on their own. The target group is single parents, mostly solo mothers and their children who have been experiencing difficult life situations. 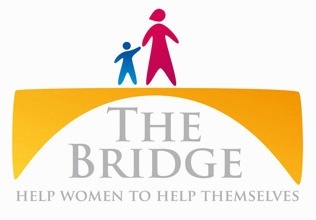 Women for Women is engaged in the provision of specific projects and programmes for single parents through a process of evaluation and finding solutions to improve their situation.